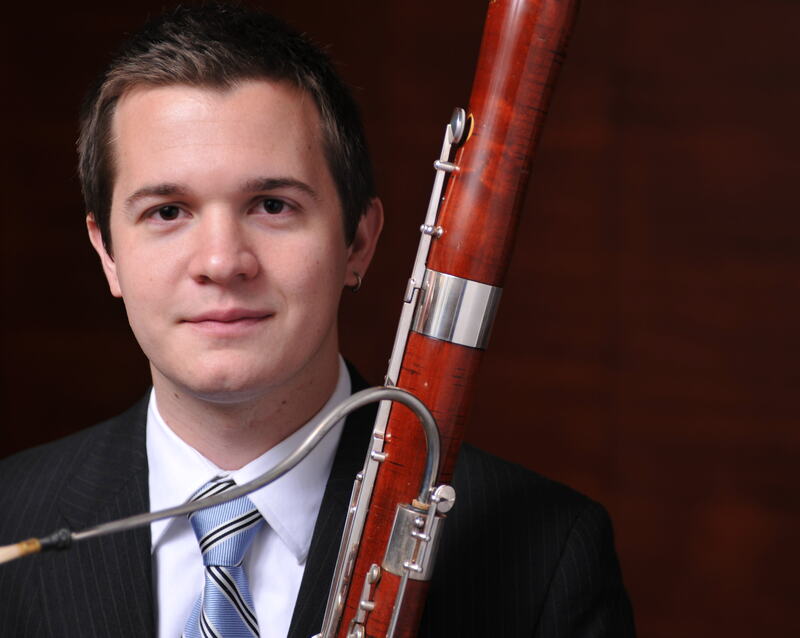 Samuel is currently the contrabassoonist/utility bassoonist of the Kennedy Center Opera House Orchestra. He has music performance degrees from Southern Methodist University and Yale University. He then attended the New World Symphony in Miami for two seasons. He has also been a member of the Verbier Festival Orchestra since 2009.